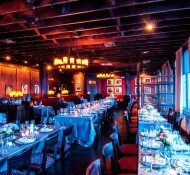 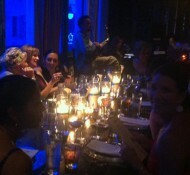 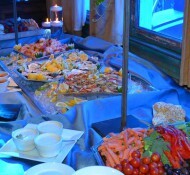 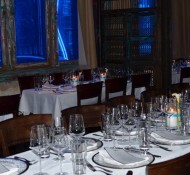 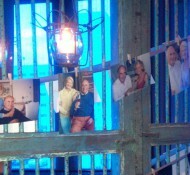 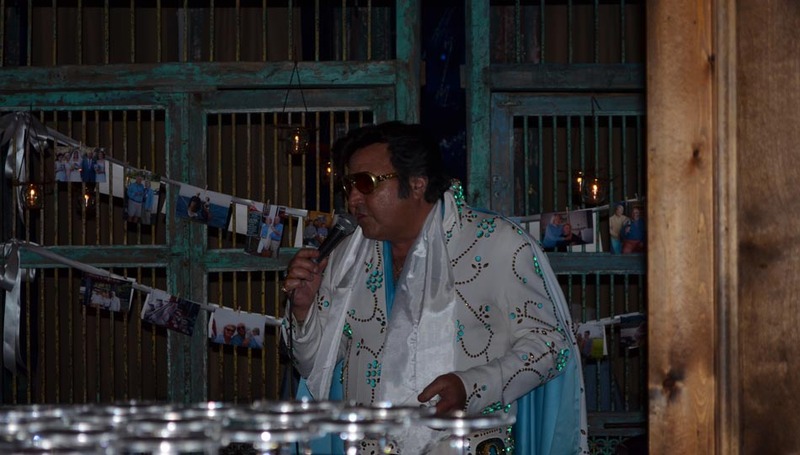 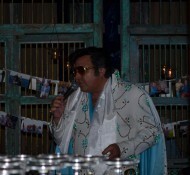 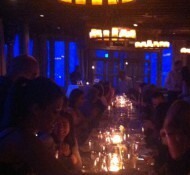 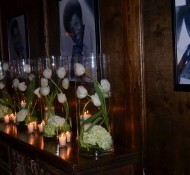 “Betsy made the birthday celebration at Itta Bena into a beautiful and memorable evening with no detail left unattended! 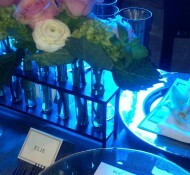 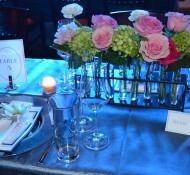 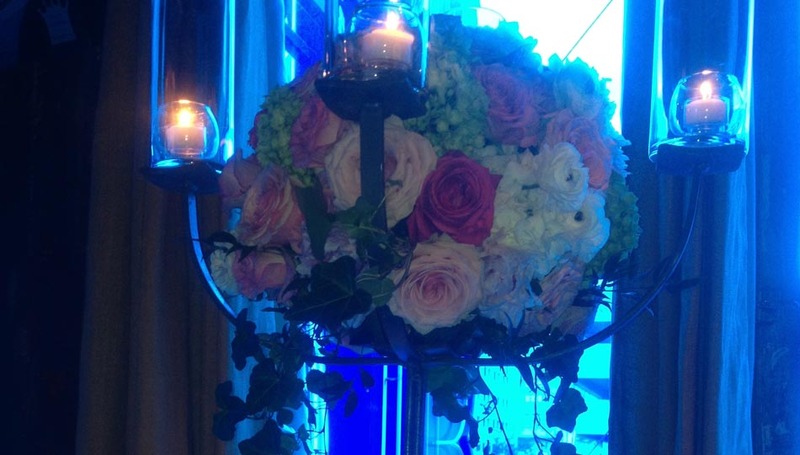 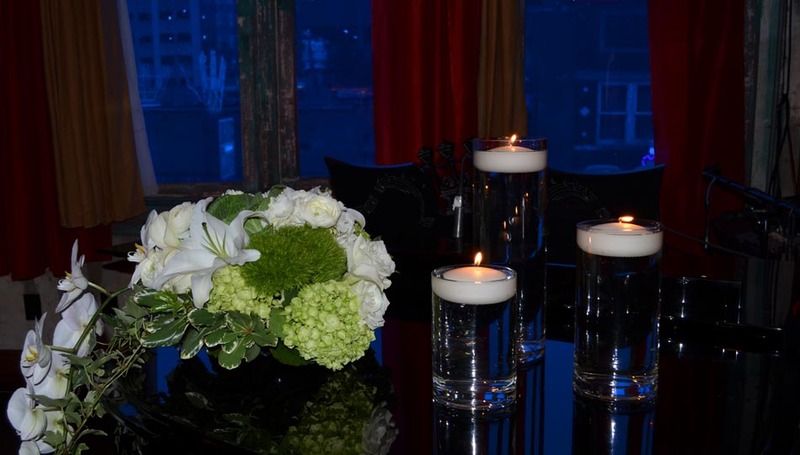 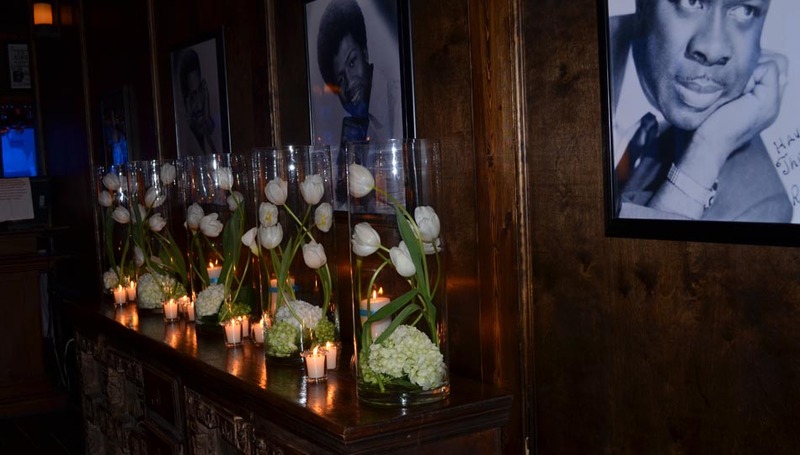 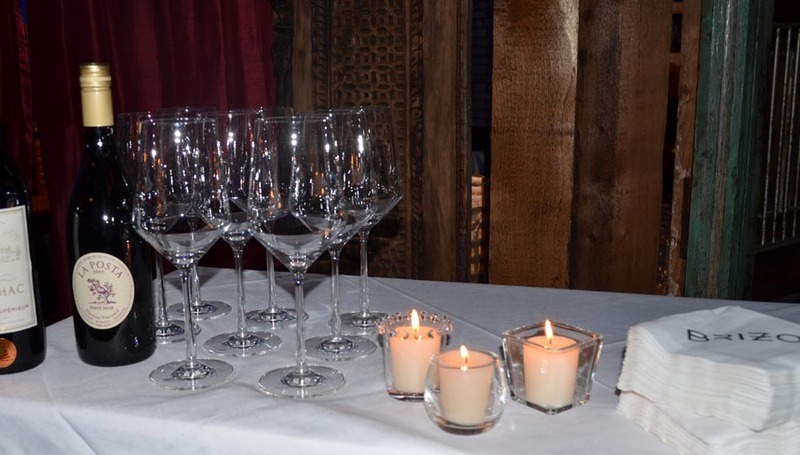 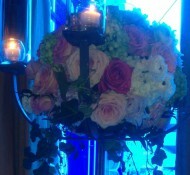 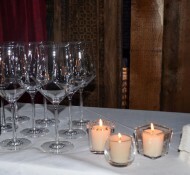 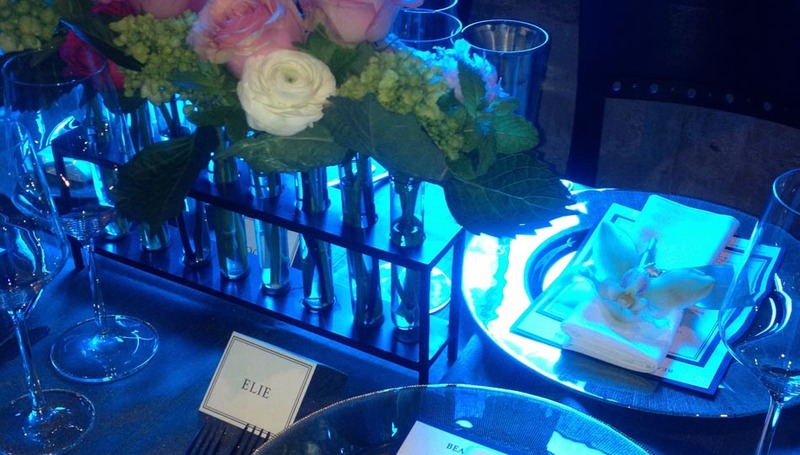 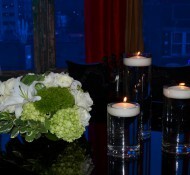 The flower arrangements were all stunning and beautifully accented with votive candles. 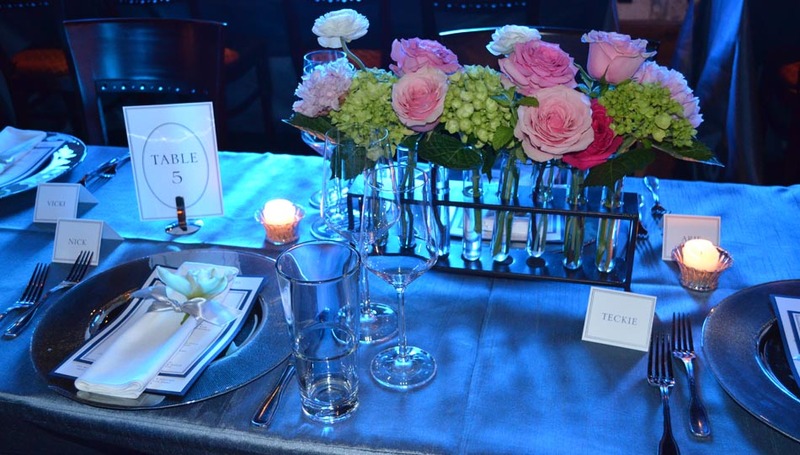 The place card and menu printing was impeccable and Betsy handled the guest seating in advance so it was a breeze on arrival. 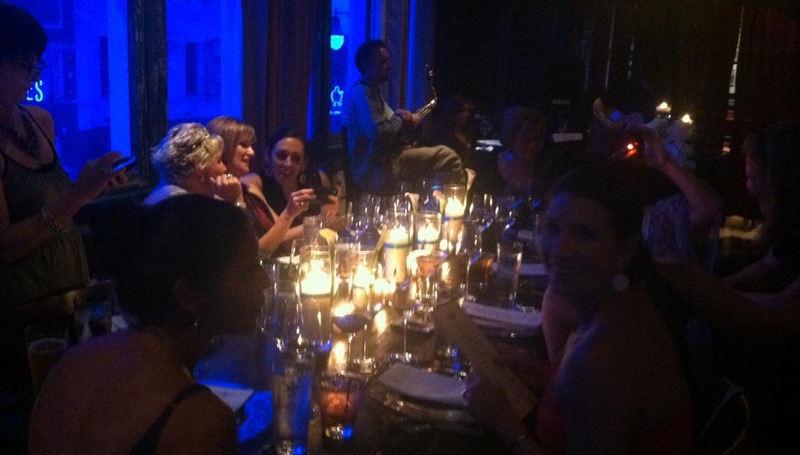 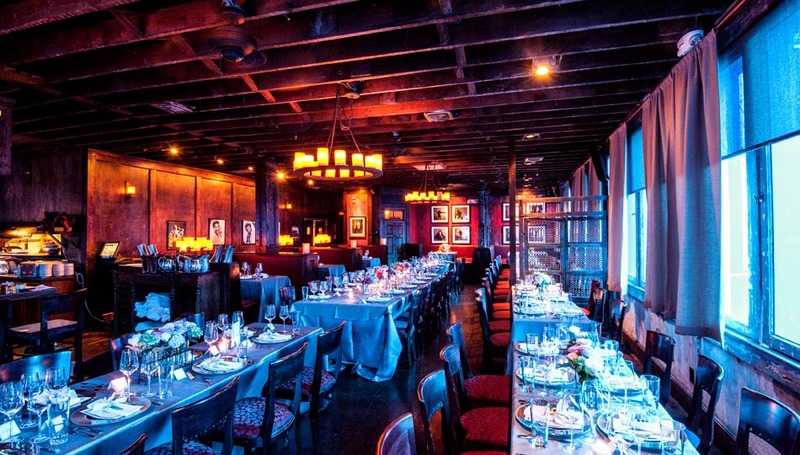 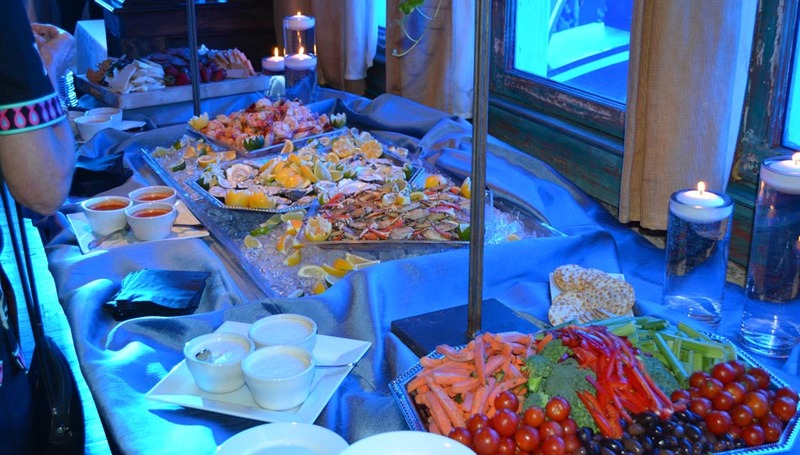 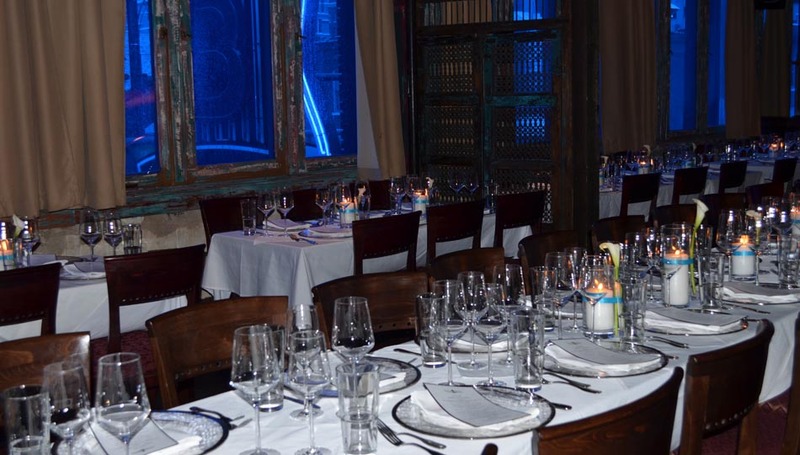 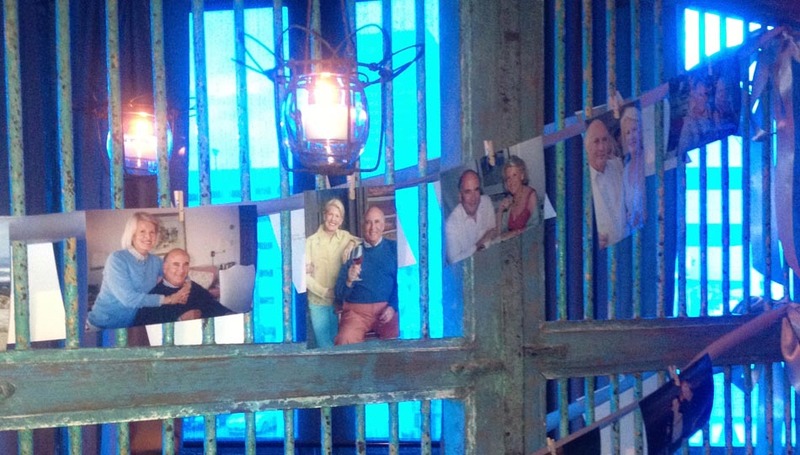 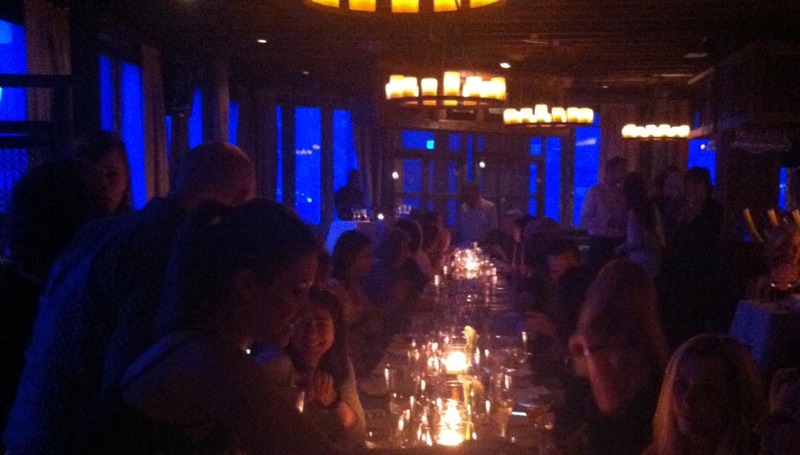 I would highly recommend Betsy to help turn any event into a very special and beautiful occasion.” – Tricia N.